LOW MAINTENANCE LIVING! 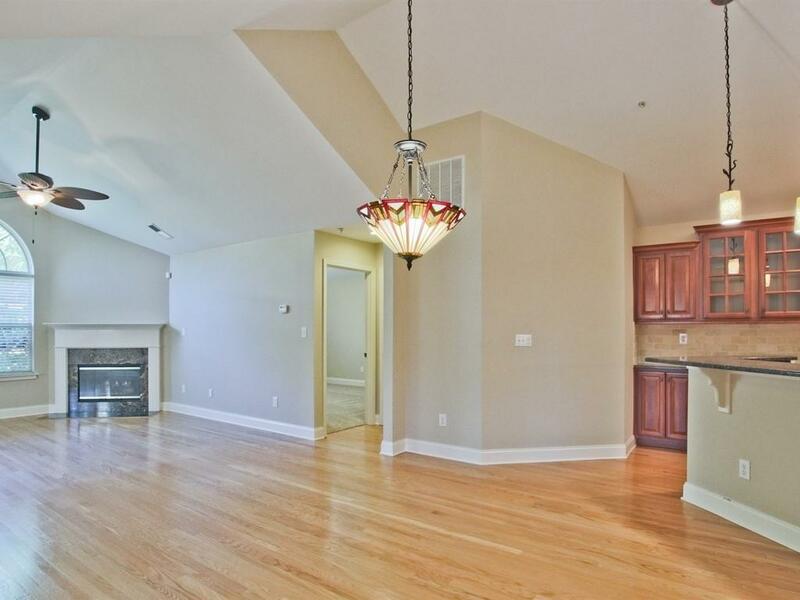 Immaculate ranch condo with bright, open floor plan in gated Smyrna community. 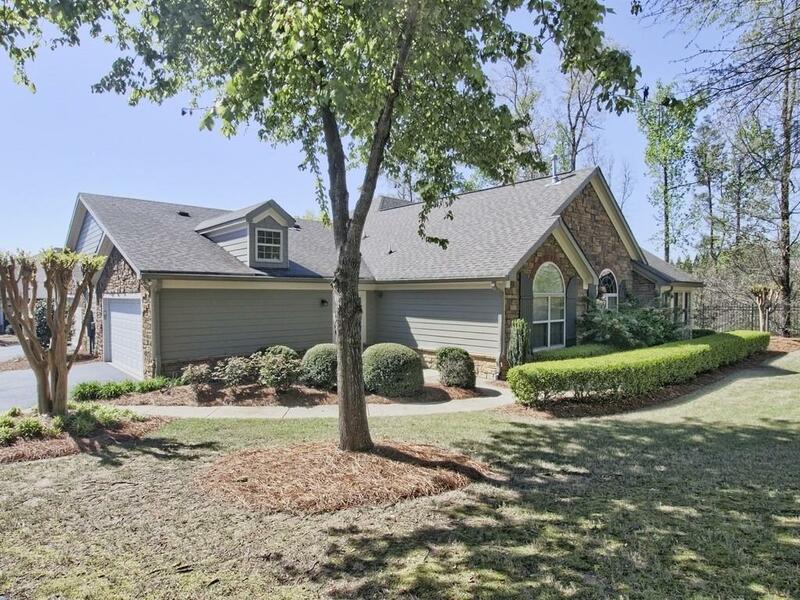 Highlights include hardwoods in the main living spaces; granite kitchen w/SS appliances and bar top seating; vaulted fireside family room; and sun room w/panoramic windows. 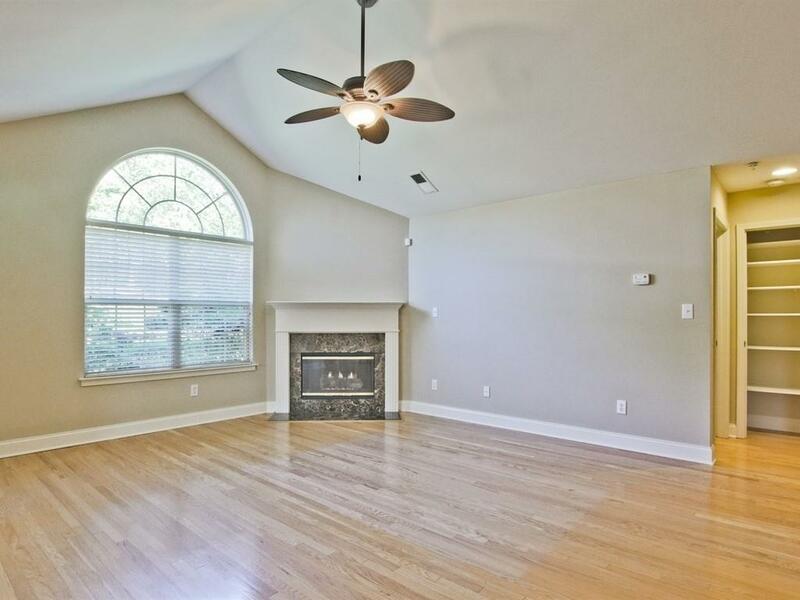 Master retreat has vaulted ceiling, large dual vanity bathroom w/tile floor & walk-in closet. Spacious en suite guest room w/vaulted ceiling, walk-in tub & tile floor. Amenities include a pool and clubhouse. 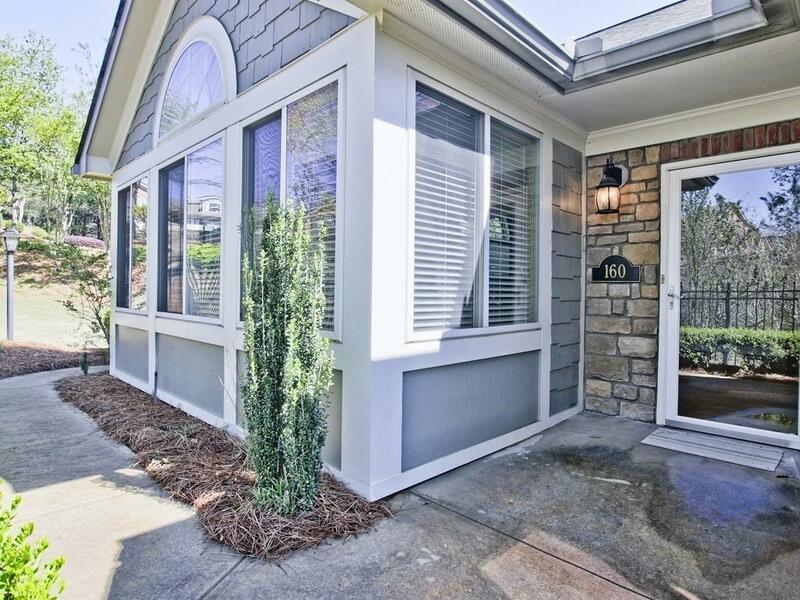 Great location near downtown Smyrna, Vinings shopping, dining & more!